Many organisations have begun providing healthier foods and drinks in retail food outlets, catering and vending machines, by implementing the Healthy Choices guidelines. Click a link below to read more, or contact us to find out how we can help you. Clever ways to maintain sales while reducing sugary drink consumption. In 2015, Alfred Health did four experiments to see how changing the way packaged drinks were displayed and/or priced could influence customers' purchasing habits. It demonstrates the positive impact that can be achieved on customer behaviour without having a negative effect on sales. 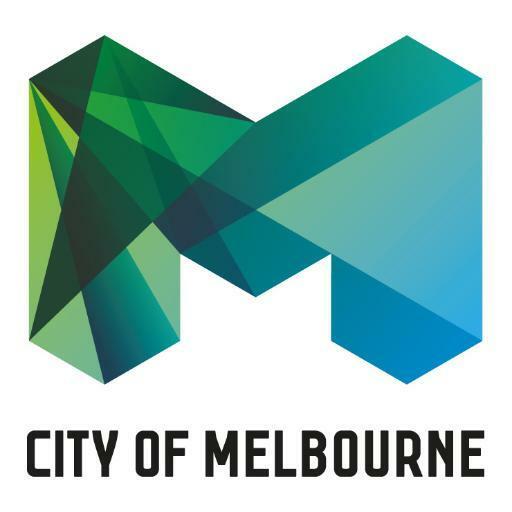 Over four years, City of Melbourne has gradually removed RED items from sale at the North Melbourne Recreation Centre café. While there was an initial decrease in total sales, the initial ‘No Red’ trial showed minimal impact on overall sales. 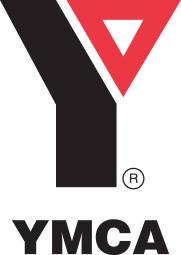 In December 2015, YMCA Victoria began phasing out sugary soft drinks from all 70 aquatic and recreation centres across the state. The ‘Soft Drink Free Summer’ initiative was well-received by customers, and there was no change in overall beverage dollar sales. Melton City Council trialled healthier drinks fridge for three months by aiming for less than 20% RED options and at least 50% GREEN. See what impact it had on customer purchases, drinks revenue, and retailer and consumer satisfaction. Find out how having healthier foods and drinks helped REDHS Cafe attract new customers, and align with their community health focus. Read how Latrobe Regional Hospital implemented the Healthy Choices guidelines in two on site cafes and staff catering menus. See how Northeast Health Wangaratta transformed their cafe thanks to support from the CEO, the executive team, and determined staff. The café now exceeds the Healthy Choices guidelines, with 55% of the foods and drinks classified GREEN and only 17% RED. Ballarat Hospital is the pilot site for St John of God Healthcare's state-wide implementation of the Healthy Choices guidelines. The private hospital is now well on its way towards implementing Healthy Choices in its café, staff cafeteria and vending machines. Leading the way, by being the first to implement Healthy Choices in food outlets and vending machines in 2010. 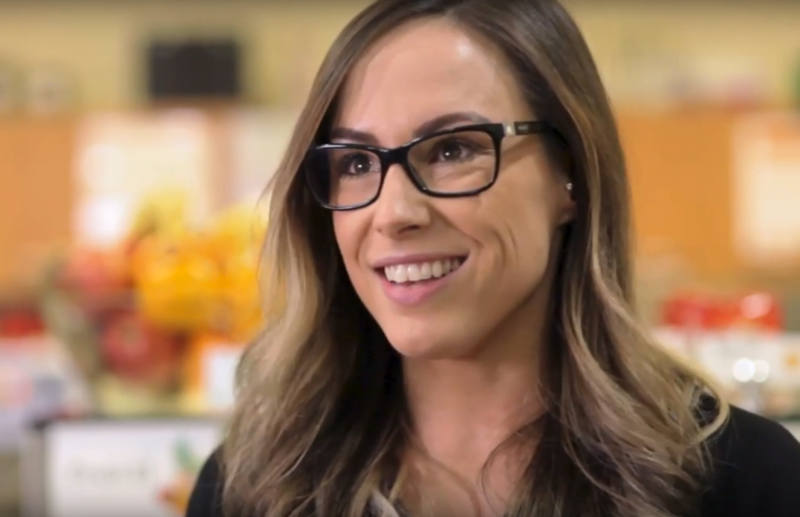 In 2011 Alfred Health embarked on a project to improve the availability and promotion of healthier food and drinks offered at each of their three sites – The Alfred, Caulfield Hospital and Sandringham Hospital. Nearly 70% of the items sold in the Yarriyak Cafe are now GREEN options. The health service also implemented healthy catering for staff meetings and events, and adopted an organisational policy to embed the changes. Taking a whole-of-community approach to making healthy choices the easy choices for residents. The Western District Health Service has provided a fantastic example of how the community can rally together to make a change. 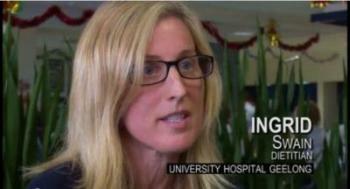 See how this hospital promotes healthy eating in the canteen and broader workplace environment. This brief video (opens in a new window) features the changes University Hospital Geelong, Barwon Health has made to its canteen, catering service and the workplace environment to support all staff and visitors to make healthier food and drink choices. Aligned Leisure is working towards meeting the Healthy Choices guidelines in seven leisure facilities in the outer south-eastern area of Cardinia. They've also trialled ‘nudges’ to assist customers with making a healthier choices, such as reducing sugary drinks. Since implementing the Healthy Choices guidelines in two facilities, RED cold drinks sales have decreased, and sales of GREEN and AMBER foods and drinks are up with no noticeable effect on profits. Watch how they did it in this video. Between 2015 and 2016, all four Latrobe Leisure centres increased the amount of GREEN options and reduced RED options. 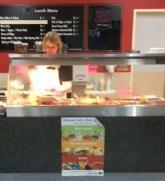 The management of Latrobe Leisure have showed leadership by supporting healthy changes in their community centres. MSAC's café has become the first state-level facility or stadium in Victoria to begin implementing the Healthy Choices guidelines. Virtually everything on the cafe menu is now GREEN or AMBER. And sugary snacks, chocolate-coated ice creams and soft drinks are all off the menu! 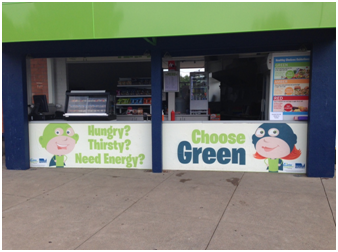 Healthy Together Geelong and the City of Greater Geelong joined forces to provide healthier foods and drinks at the Lara Pool kiosk. This included making healthy changes to the kiosk menu and promoting healthy options to users and visitors. Three opportunities for change were identified to make healthy changes sustainable including developing a healthier menu, displaying consistent health promoting messages around the facility and supporting the workforce during the implementation process. See how staff at the Twelve Apostles kiosk made healthy changes to the food and drink they sell with support from the Healthy Eating Advisory Service. It's all part of Parks Victoria’s motto, Healthy Parks Healthy People. Honesty Snacks has demonstrated that quick and tasty snack foods can meet the Victorian Government’s Healthy Choices guidelines. 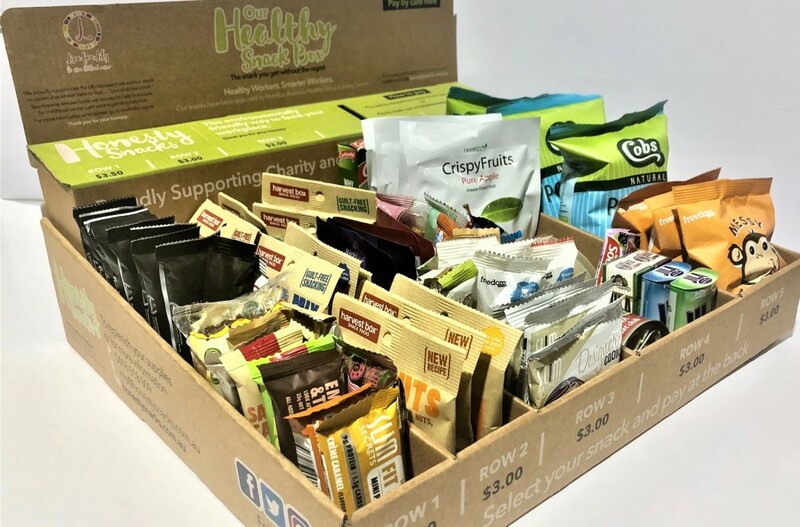 With support from the Healthy Eating Advisory Service, the snack boxes that Honesty Snacks supplies to the Department of Health and Human Services now meet the Healthy Eating Policy and Catering Guide for Workplaces. 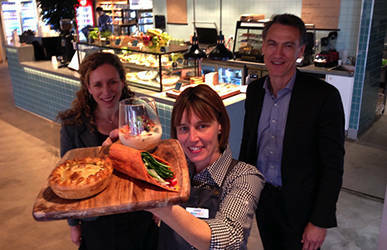 Find out what it took for this council to move towards healthier internal catering. In this short video, Customer Service Coordinator Steve Burgess talks about his experience working with the Healthy Eating Advisory Service to introduce healthy catering in Wyndham City Council. See how this entertainment venue introduced healthier catering and vending machines. 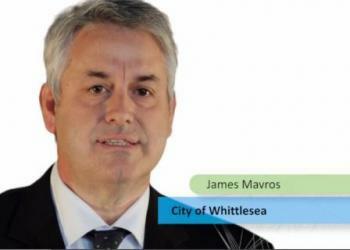 James Mavros, Manager of the Plenty Valley Arts & Convention Centre describes in this video how the City of Whittlesea implemented their healthy catering policy as part of their ongoing health promotion efforts, including offering healthier choices in vending machines. Sigma is working with its on-site café and vending machine provider to introduce healthier food options, and reduce injury and illness in the workplace.